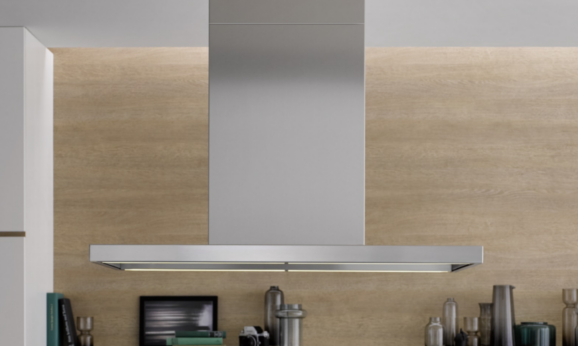 The space-saving installation makes this berbel extractor hood into a really smart partner. 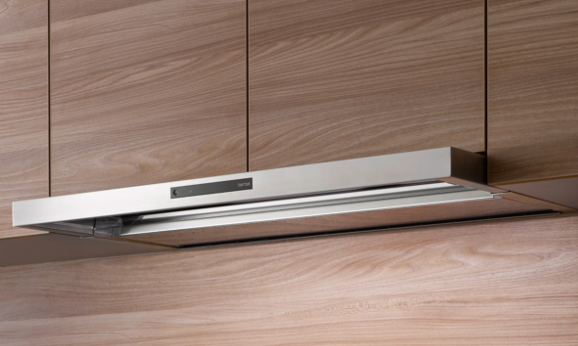 In addition, this extractor hood works flexibly in recirculation mode or exhaust air mode as desired. 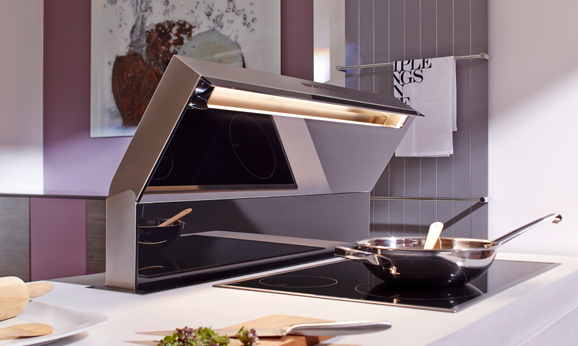 The dazzle-free hob illumination of the Firstline Touch built-in hood creates optimum lighting conditions. Thanks to the intelligent combination of an extendible vapour screen and dual vapour capture function, this berbel flat fan is a really strong performer. 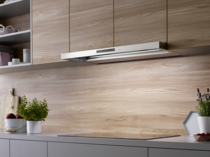 A smart solution for anyone who wants to hit the jackpot with an efficient extractor hood. 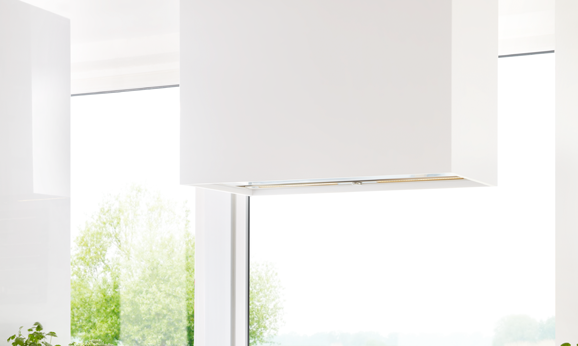 The Firstline built-in hood is an elegant, classic flat fan. Distinctive stainless steel with perfect workmanship and the modern control touch panel are the first things to catch the eye of the onlooker. 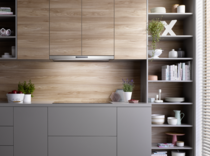 The extendible vapour intake forms a clear line with the fronts of the top cabinets and emphasises modern kitchen design. The dual vapour intake in conjunction with an extendible vapour screen guarantees top efficiency when it comes to air cleaning. 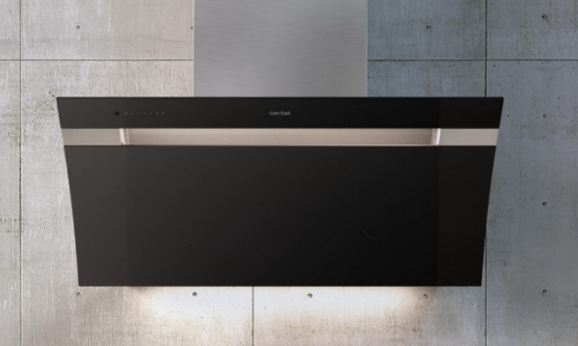 Dazzle-free LEDs for perfect hob illumination and preparation for energy-saving EcoSwitch mode are just some of the sophisticated details of this flat screen hood. Thanks to its compact design, enough space remains in the top cupboard for a spice rack, for example. Efficient and lastingly high rate of fat separation with the powerful berbel principle in combination with the latest generation of our small particle collection system CapillarTrap. Energy saving function. 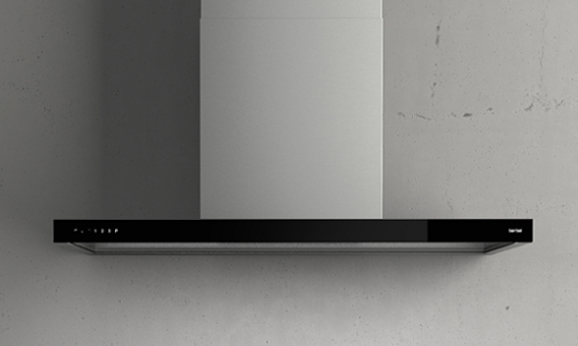 The maximum power stage (P) automatically switches back to energy-saving stage 3 after a defined runtime. 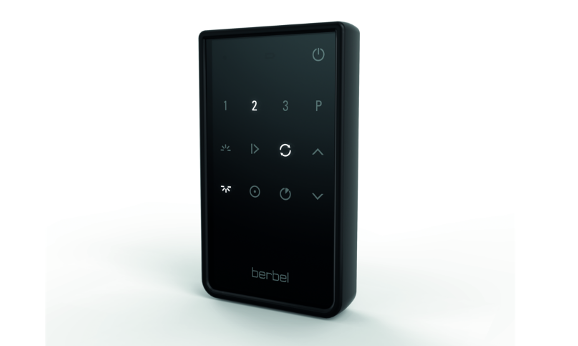 Also available with the berbel induction hob BKF 65 i RS including berbel Connect Remote Smart. Recirculation mode is the most energy-saving operating mode. The air is cleaned by an odour filter and directed back into the room. The room temperature is not altered. 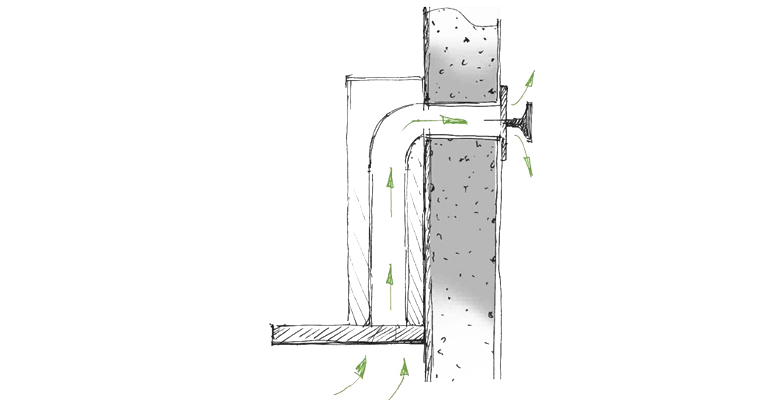 It is also simple to implement, because wall penetrations and exhaust channels are not required. Due to their large volume, berbel charcoal filters are especially efficient at odour-binding and absorb up to 97% of bad smells. A further advantage of the berbel recirculation filter: only the proactive carbon needs to be changed – not the entire filter – and it only needs to be replaced every two to three years depending on how hard the filter has to work. 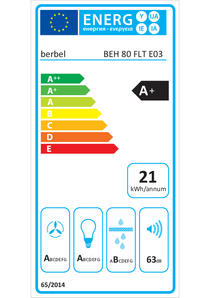 The berbel refill pack is available for a cost-effective and environmentally friendly replacement. 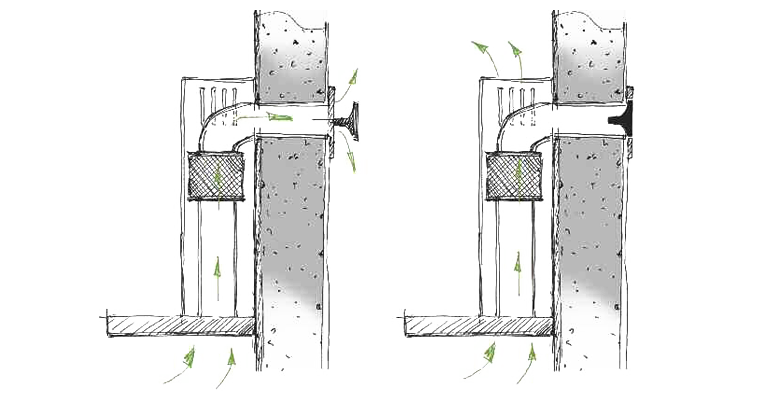 Exhaust air directed outside the building is particularly effective when it comes to the removal of odours, fumes and the moisture that results from cooking. 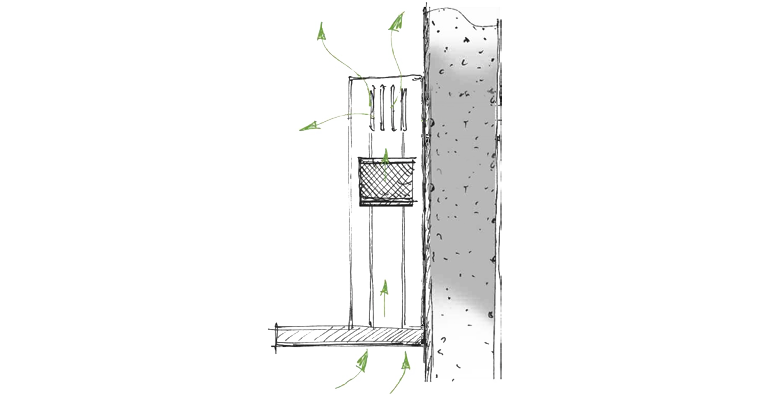 It is advisable to use a berbel automatic wall sleeve to minimise heat loss. This seals and insulates the pipe outlet on the façade when the extractor hood is switched off. The planning of the exhaust air flow path should be optimised, since this positively influences the efficiency and smooth running of the hood. 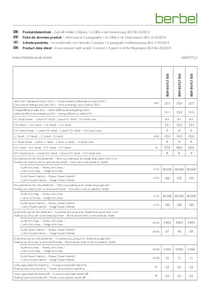 The appropriate duct material for this can be found in the exhaust air accessories section.